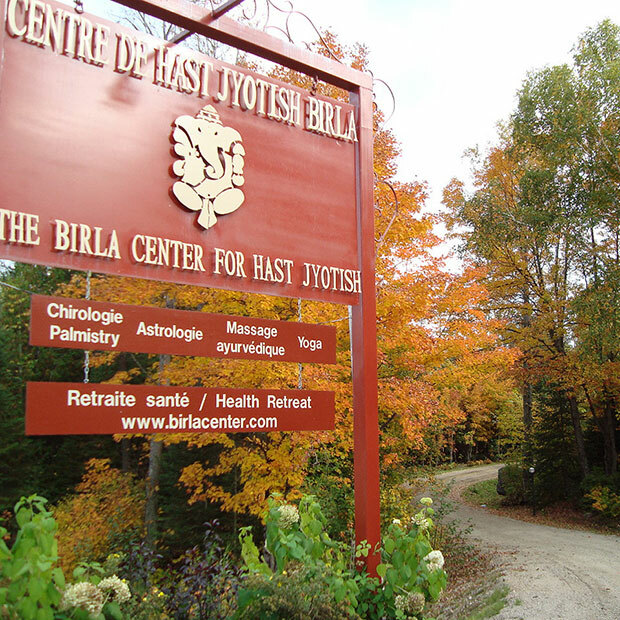 The Birla Centre for Hast Jyotish is a wellness center, serving as an international facility for services and studies in Vedic palmistry, astrology and therapeutic massage. 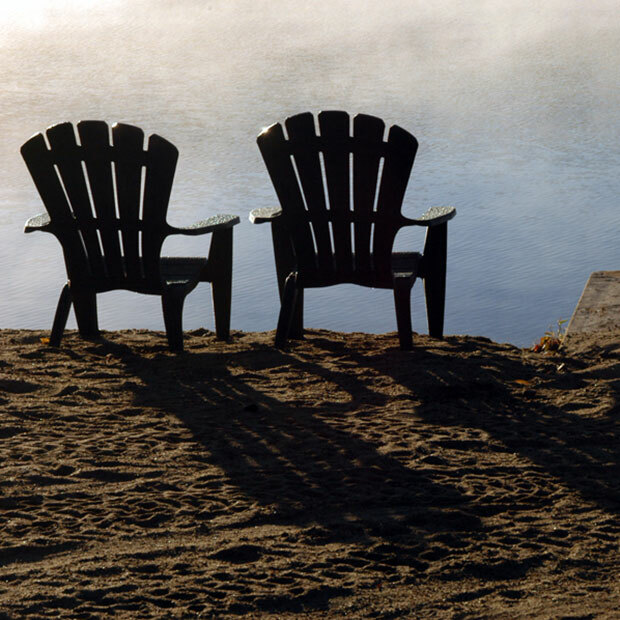 Possibility to rent a log cabin with a modern kitchen, fireplace, balcony and private beach. Hostel with cozy rooms and shared kitchen. 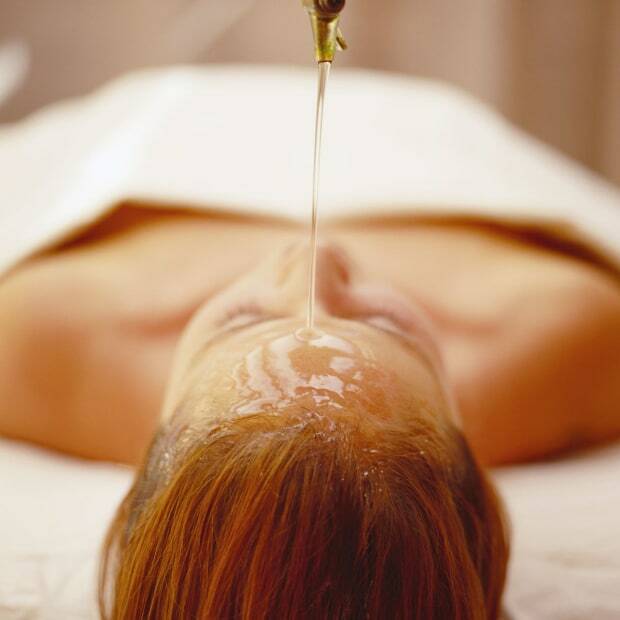 Massage therapy clinics and multifunctional room with infrared sauna. Ask for packages!